Italy's UniCredit bank reported a record loss of $20.8 billion in fourth quarter 2013, after the country'sbiggest lender increased its reserves to cover bad loans and spent heavily on acquisitions. 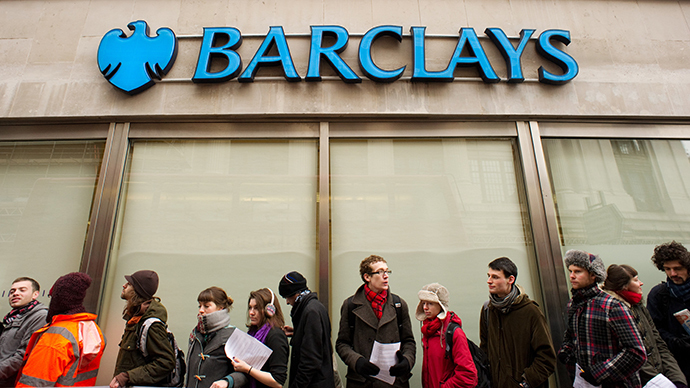 The bank is restructuring and cutting 8,500 jobs. 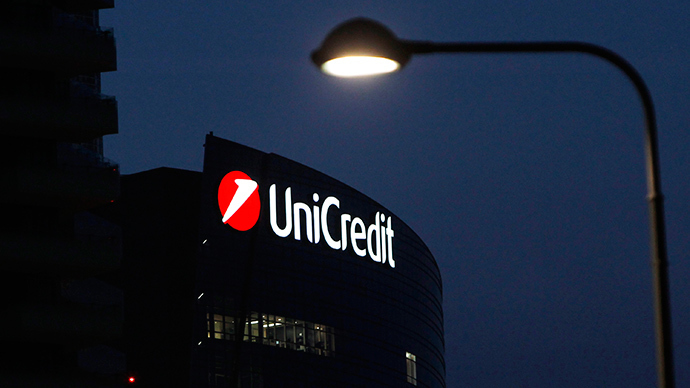 UniCredit almost doubled reserves to cover doubtful loans in Q4 to $12.9 billion. CEO Federico Ghizzoni plans to reduce the work force by about 6 percent in an effort to bring back higher profitability. The measures are part of the five-year plan unveiled on March 11. Ghizzoni took over as CEO with losses inherited from predecessor Alessandro Profumo, who spent about $60 billion on European acquisitions in 2005-2008. The UniCredit shared rose 6.2 percent on the Milan exchange, to $8.9 (6.42 euro) which is its biggest jump since September 2012. 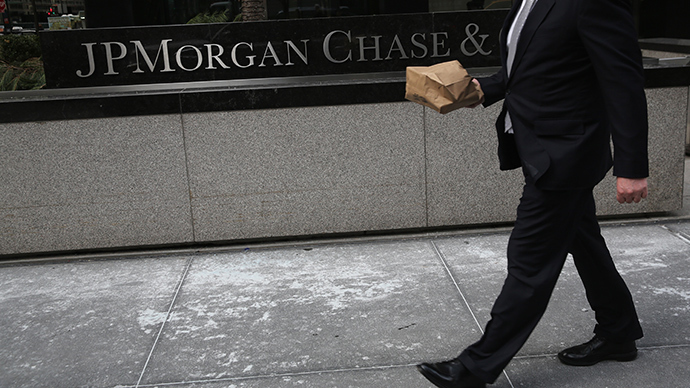 The stock is up 64 percent in the last year, well above the average 14 percent gain among European banks in the Bloomberg Europe Banks and Financial Services Index. While Italy is leaving its longest recession for decades, Ghizzoni put the bank’s target indicator of $2.77 billion (2 billion euro) net profit in 2014. Among UniCredit's improvement measures are plans to reduce assets in the non-core portfolio of riskier Italian loans by 63 percent, to $45.7 billion by 2018, and in 2013 funds for the repayment of 52 percent of the impaired loans was increased. The restoration of the Italy’s largest bank is a necessary milestone in the recovery from the financial crisis. As UniCredit starts to aggressively increasing its assets it should lead to a boom in money available for loans. The European Central Bank began an audit of UniCredit yesterday to make sure the bank that was bailed out in the financial crisis is recovering. 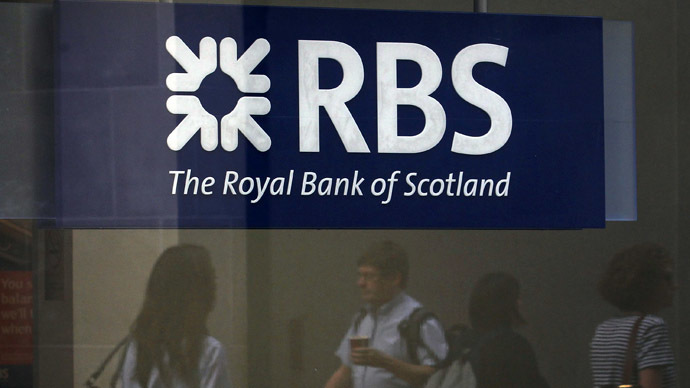 “This is the visibility moment we were hoping for and will force investors skeptical on the asset quality of the bank to look at it from a different standpoint,” Bloomberg quotes Andrea Filtri, a London-based analyst at Mediobanca SpA.